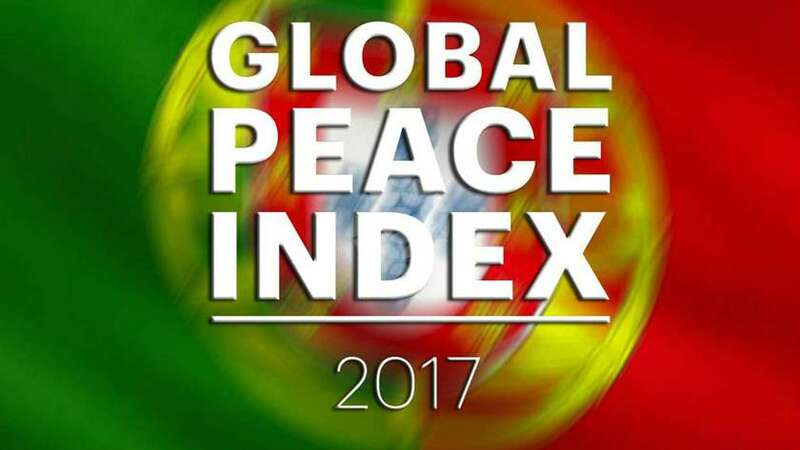 Portugal has been ranked as the 3rd most peaceful country in the world to live according to the 2017 Global Peace Index. Portugal has risen up the rankings this year to sit below Iceland and New Zealand in first and second place respectively and now tops Austria, Denmark, the Czech Republic, Slovenia, Canada, Switzerland and Ireland – the other countries featured in the top ten. The safe environment and stable situation of Portugal has made the country not only a top choice for visitors but also for property owners, looking to invest in a secure country.